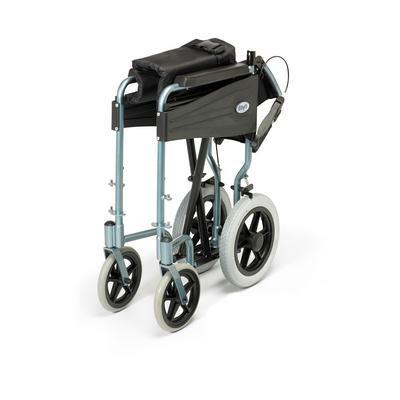 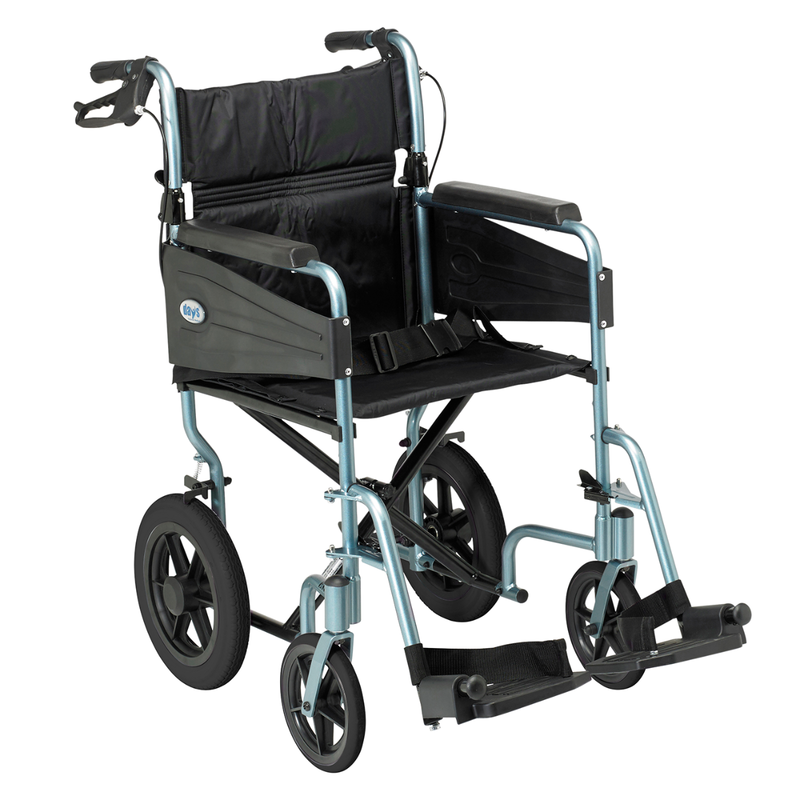 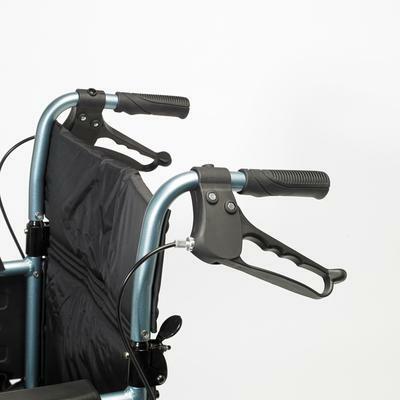 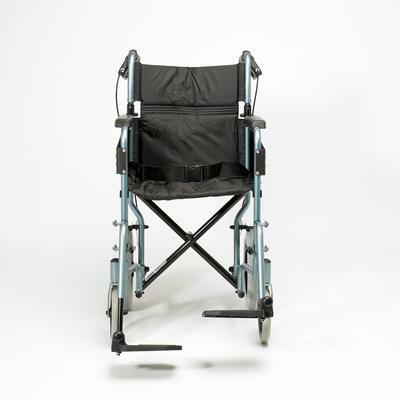 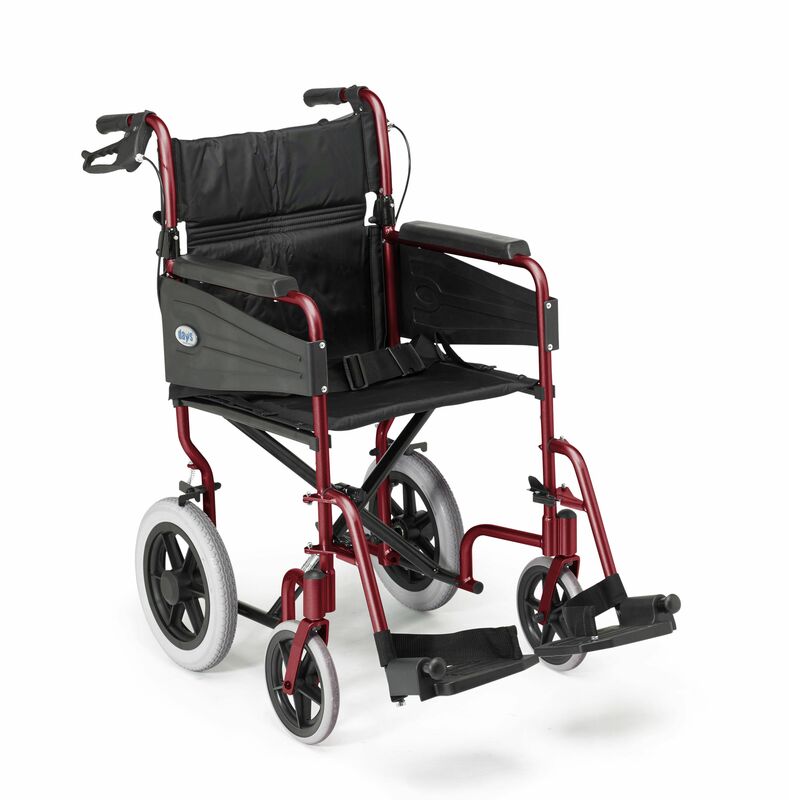 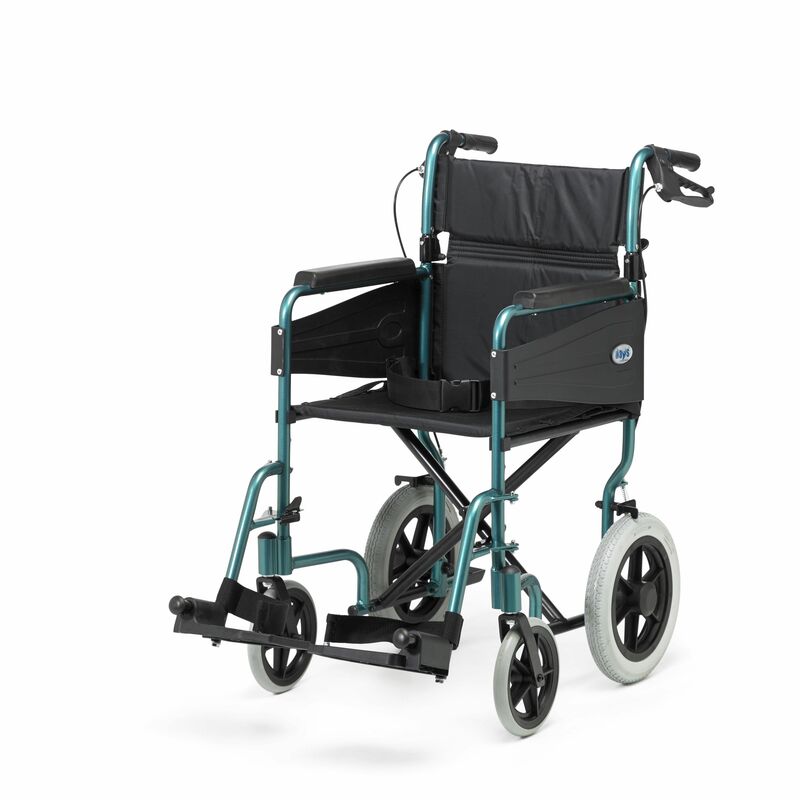 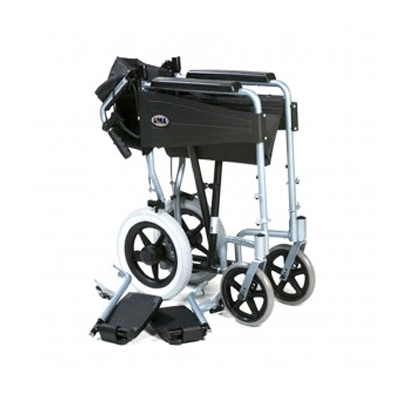 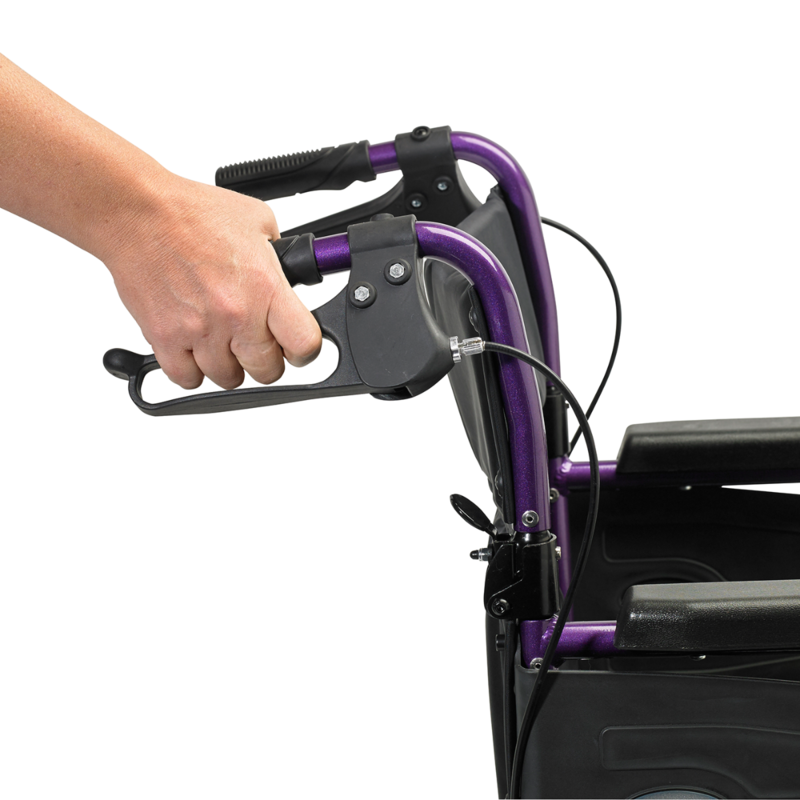 The Escape Lite is an attendant-propelled chair that is both comfortable and practical. 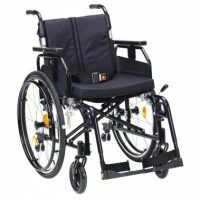 Its foldable frame is extremely light and has been specially designed for ease of transportation and storage, making it an ideal chair for occasional use. 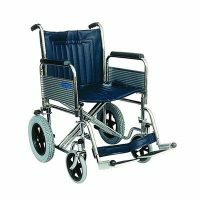 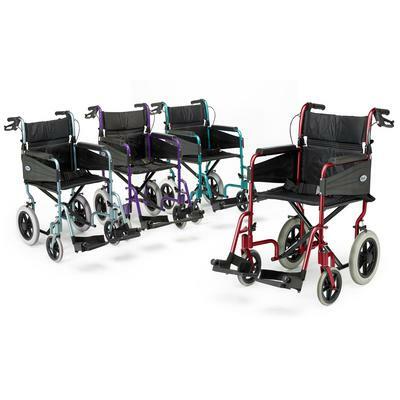 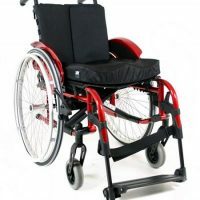 They are suitable for use indoors and out, with puncture-proof tyres, full-length armrests, padded upholstery and detachable swing-away footrests. 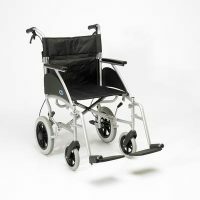 Available in 4 colours and 3 widths.